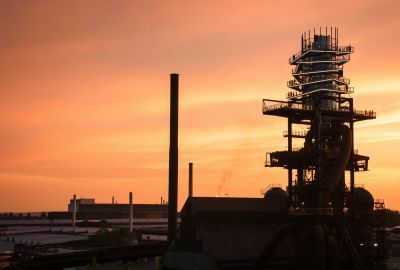 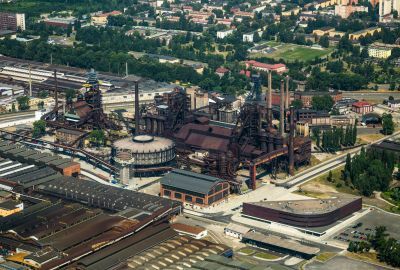 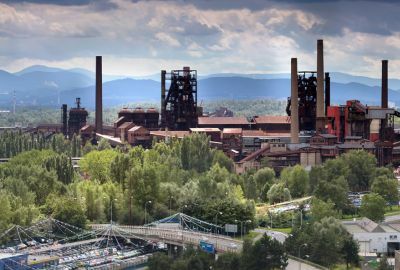 DOLNI VÍTKOVICE – a world-unique area in the centre of Ostrava where coal was mined between 1828 to 1998 and where raw iron was produced. 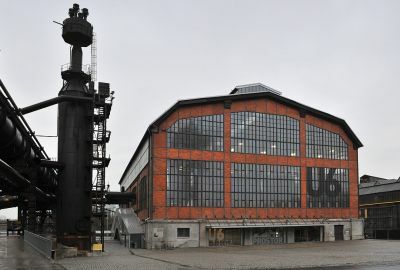 Nowadays the industrial complex has turned into a unique educational, social and cultural centre with supraregional reach. 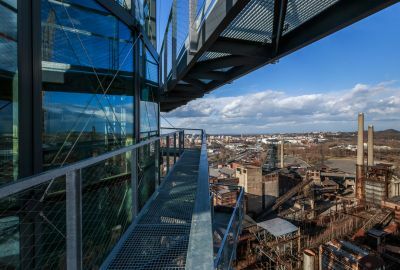 Every day it serves all small and large inhabitants of Ostrava and tourists from all over the world. 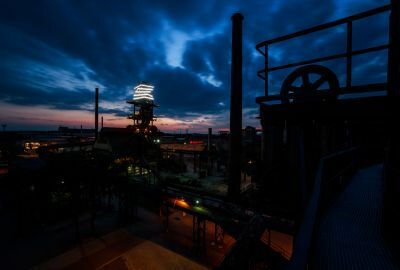 The skip lift goes to the top of blast furnace no. 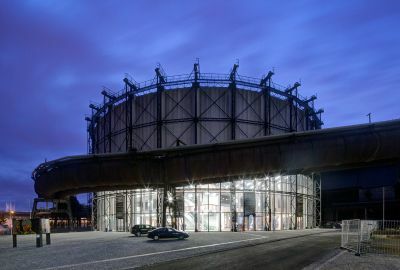 1, in the Gong Hall – a former gasometer - there are professional conferences and international congresses taking place, and the Small Technical World U6 is a place for kids and even parents to play in. 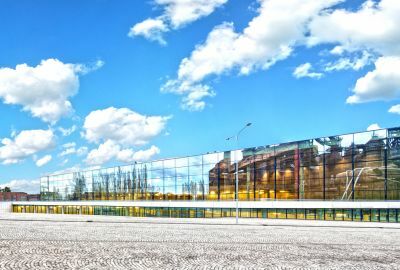 There is also a Large Technical World in the area which shows science and technology as a fun game. 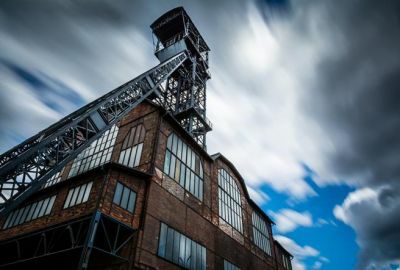 The cultural district Hlubina attracts not only musicians and bands, but also sculptors, graphic artists, visual artists, concert lovers and other cultural events.